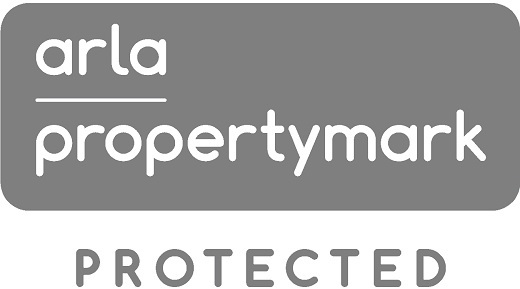 We provide market advice to both corporate and individual clients in respect of a full range and style of properties. Our role is initially to interpret goals and then, through our extensive market knowledge, match these to appropriate properties. Occupiers and investors alike want the best package, not only in respect of rent or price, but also sound buildings, sensibly structured leases and an awareness that property ownership and occupation is an ongoing commitment with possible pitfalls. 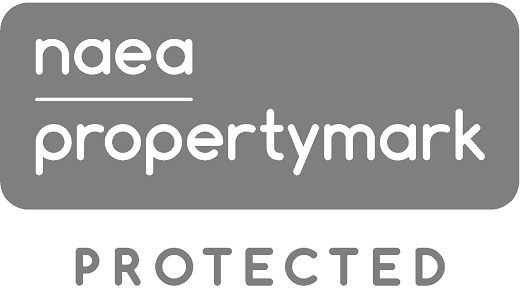 Whether seeking alternative premises or to increase your property portfolio we offer a seamless service from start to finish, helping you to let, sell or buy.